A splendid bouquet for her! Sending this lovely mix of pastel flowers is like sending the scent of spring. Give this bunch of flowers to your mom for the Mother’s Day, her birthday or any other occasion to fill her day with happiness. 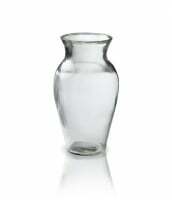 She will be touched by such a sweet gesture and think of you every time she passes by the vase. 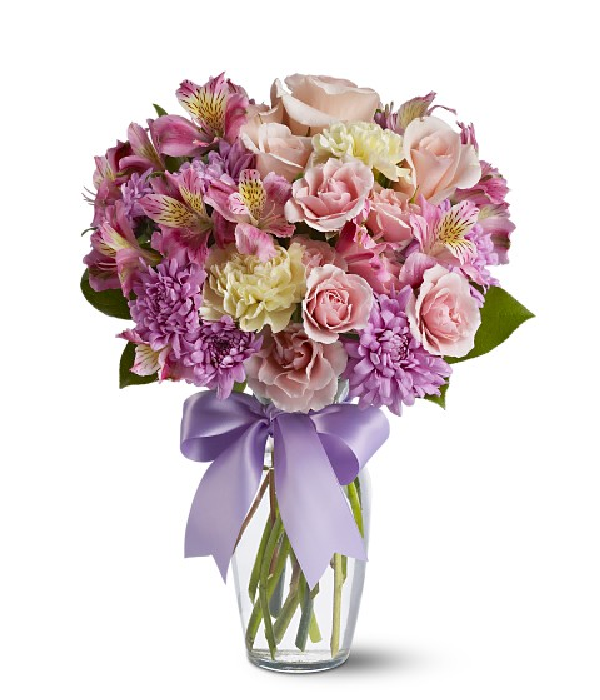 Includes pink spray roses and alstroemeria, yellow carnations and lavender cushion chrysanthemums. Approximately 9" (W) x 13" (H).